SSF continues to be successful in recruiting the best and the brightest students who possess a financial need, and strong academic success and good character. In response, our residents achieve their dream of a college education. Our success is due to the large participation from our alumni and partners. As a supporter of SSF, you are helping ensure future generations of deserving students attain an Education for Life. Ways to become an active participant with SSF are by staying informed, becoming a member of one of our three giving societies, engaging in partnership opportunities, and participating in other ways to give. Please provide us with your updated information below so we can keep you up-to-date with what is new at SSF, upcoming events, and ways you can support our 470 residents succeed. Our organization partners with foundations, businesses, civic clubs, and other nonprofits across the country on a variety of projects to ensure diversity in our program and create growth opportunities for our students. They continue to go above and beyond for SSF residents by hosting pantry stuffing parties, organizing work days to help with house projects, and conducting fundraisers within their own clubs to support SSF. SSF could not be successful without them. If you are interested in learning more about becoming an SSF partner please download our SSF Partnership Program flyer or contact President/CEO Dr. Shawn Woodin at 850.222.3833 or swoodin@southernscholarship.org. SSF is privately funded. Your gifts supply SSF with the critical operating support we need to cover the cost of rent-free housing scholarships for students. To learn more about how your gift makes a lasting impact, please review our latest Executive Summary. Mail – 322 Stadium Drive Tallahassee, FL 32304. Please make check payable to Southern Scholarship Foundation and specify any designation for your gift. Stock – Consult your financial advisor to find out how. 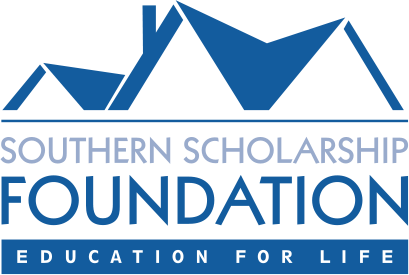 Charitable IRA Distribution – By naming Southern Scholarship Foundation as a beneficiary of your retirement accounts, you can leave a legacy for SSF students. You will need to determine the right plan for you depending on a number of factors including your age, income needs and financial objectives. Honor someone special – with a tribute, memorial gift, or sponsor an SSF resident. Facilitate a matching gift – many companies will match an employee’s gift to charitable and educational organizations. Become a House Champion – The House Champion program allows community supporters, board members, individuals and SSF alumni to take a house under their wing with pizza parties, Finals Week goodie bags, and love & support throughout the year! As a member of one of SSF’s giving societies, you can designate your gift and decide if you would like to donate on a recurring monthly or annual basis. Giving any amount allows you to play an important role in the financial health of SSF and make a powerful statement about how much you value the Education for Life philosophy. SSF’s Young Philanthropist Society for current residents and alumni under 30 to invest $1 to $43 a month as a way to continue their legacy. Donors who commit gifts of $500 or more for 3-5 years become members of the Dr. Mode L. Stone Pledge Society. Involvement in our Pledge Society gives you the opportunity to enjoy the company of others who, like yourself, care about protecting and strengthening Southern Scholarship Foundation for future generations of deserving young students. By joining the pledge society today, you will enhance future generations. 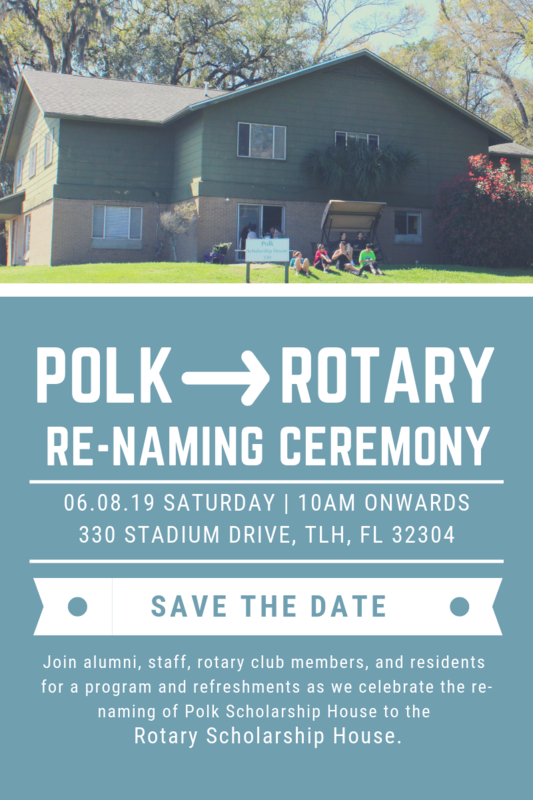 As a member of this society, you can choose to direct your contribution toward a specific campus, program, scholarship house, repairs & maintenance, endowment, or any other demographic. Designating your contribution as unrestricted will allow SSF to utilize your support where it is most needed. Florida Association of Broadcasters, Inc.
James “Jay” W. & Betty Sue Newman, Jr.
Jim & Sandra Wylie, Jr. The Education for Life Legacy Society honors and recognizes donors who have included a gift for SSF in their wills, trusts, retirement plans, life insurance designations, endowments and other planned gifts. Legacy donors may direct their gift to establish a named fund at SSF, etching their family names in the history of SSF, forever. 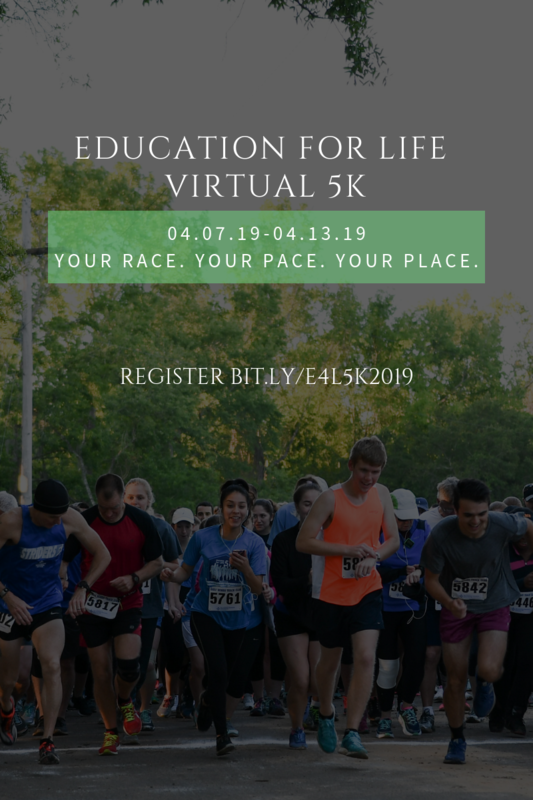 By joining others who have taken this step, you can take satisfaction from knowing that you are part of the Education for Life legacy. William B. & Nancy Malthouse Endowment for Repairs & Maint. John S. and Mary Leslie Olson, Sr. Become a Society Member TODAY!